Amazon gift ideas for kids Melissa & Doug Melissa & Doug: Save up to 50% on select toys through today only (11/19) plus FREE Shipping!! 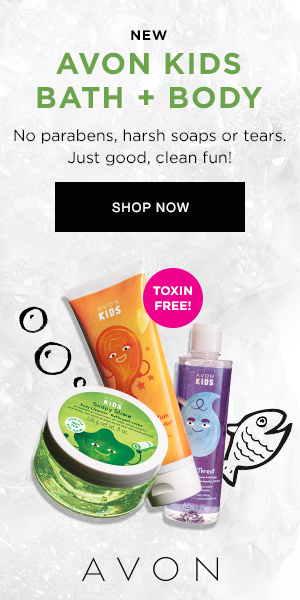 Melissa & Doug: Save up to 50% on select toys through today only (11/19) plus FREE Shipping!! 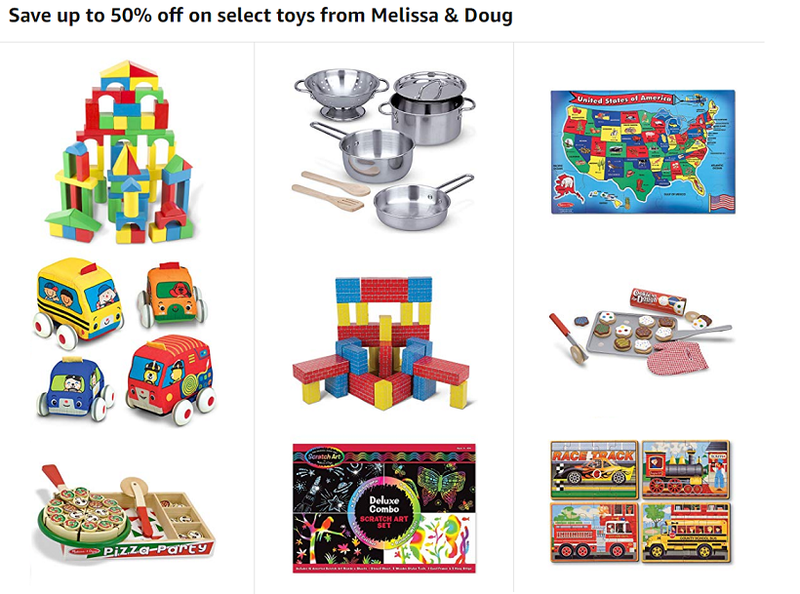 I'm very excited to see the Amazon Deal of the Day is up to 50% savings on select Melissa & Doug toys!!! Melissa & Doug make wonderful, high-quality toys so this is a great sale. Melissa & Doug Deluxe Combo Scratch Art Set: 16 Boards, 2 Stylus Tools, 3 Frames - currently $7.50 (reg. $14.99), especially nice for older kids! Melissa & Doug Slice and Bake Wooden Cookie Play Food Set - currently $10.99 (reg. $19.99), this is one of my most favorite M&D toys ever! Melissa & Doug K's Kids Pull-Back Vehicle Set - Soft Baby Toy Set With 4 Cars and Trucks and Carrying Case - currently $13.74 (reg. $24.99), perfect starter cars for baby! Melissa & Doug Jumbo Extra-Thick Cardboard Building Blocks - 40 Blocks in 3 Sizes - currently $21.99 (reg. $39.99! 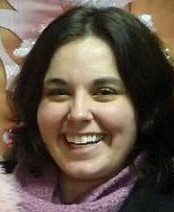 ), these are always a hit with kids and can be used in so many different ways!